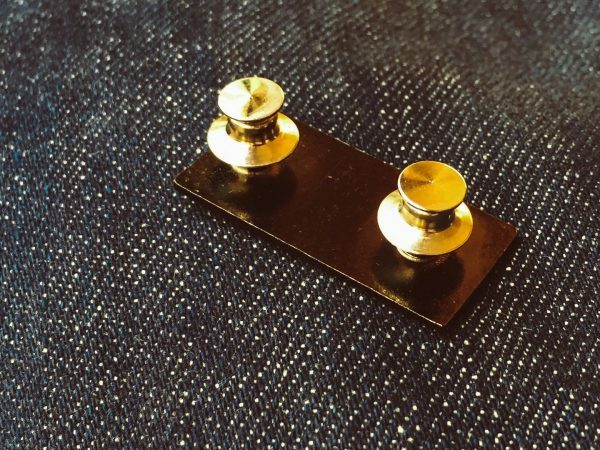 Shop SPAZZ Hard Enamel Pin. 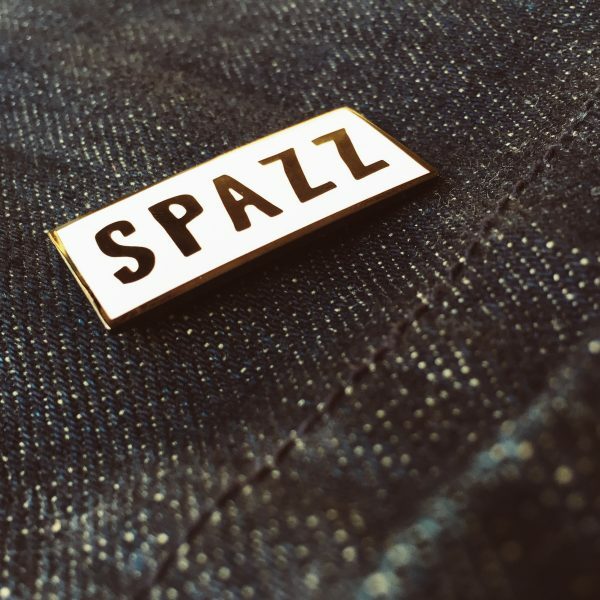 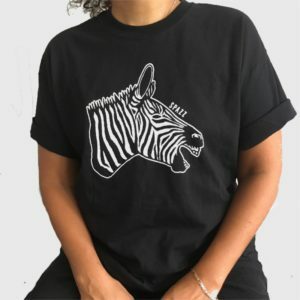 View cart “The Spazz Zebra on a Button!” has been added to your cart. The Spazz Records logo on a pin. 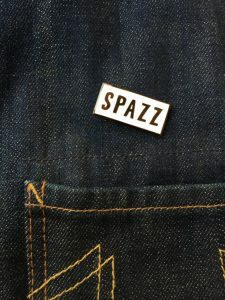 The Spazz Zebra on a Button!